As, we know that dry fruits are not only the dry form of fruit but also the nuts. 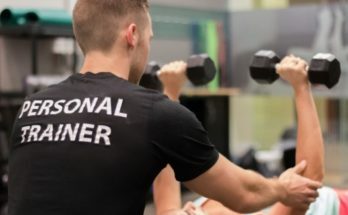 They have a lot of benefits for health but many of the people from us don’t know what qualities they have? Let’s read what the qualities they have? 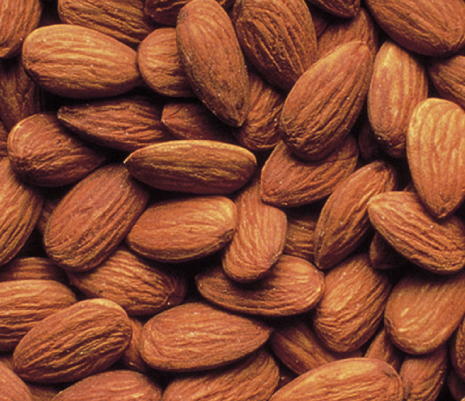 Here in Pakistan, the common name of almond is “Badam”. These are the most nutritious. They have essential fatty acids, omega 3, omega 3, omega 6, vitamin 3, zinc, calcium, iron, potassium, phosphorus, vitamin E and magnesium. In our society, people have miss conception about almonds that almonds makes man fat. It’s not true. Almonds have mono saturated fats and help in losing weight. Another misconception about almonds is that they increase the level of cholesterol. Only true is that almond has no cholesterol. Almond is benefit for as well heart. Almond has tryptophan which is very essential component of brain development. 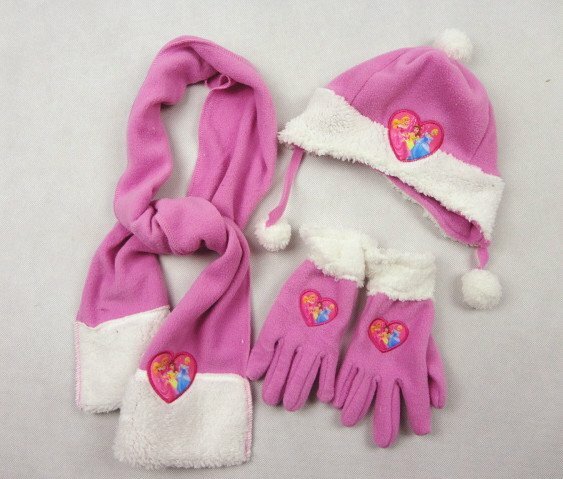 It has help in releasing stress and controls your mood. Almonds are also rich in folic acid and vitamin B. Use of almonds helps to reduce birth defects during pregnancy. Almond has antioxidant properties. Use of almond also improves skin and hair texture. 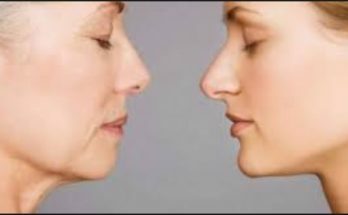 If you want to improve your skin, use mixture of almond oil with lemon and honey as mask. In ancient times, delicious pistachios have been revered as the symbol of wellness. 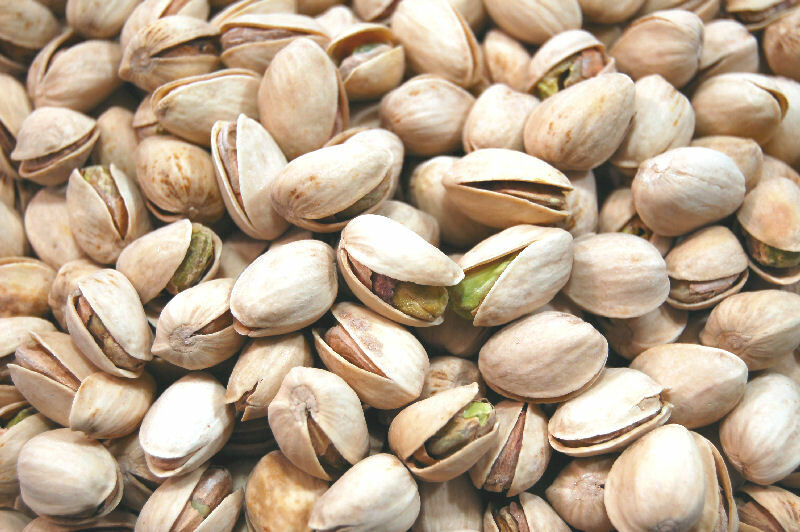 Pistachios are the source of protein, fats and minerals. These are rich source of energy. Also rich in mono saturated fatty acids like oleic acid and excellent source of anti oxidant. Regular use of pistachios increases the good level of cholesterol (HDL) and decreases bad level of cholesterol (LDL) with in blood. They are also rich in phyto-chemical substances. These are also excellent source of vitamin E, carotenes and polyphenolic compounds Pistachios are also have good amount of metals like copper, manganese, potassium, calcium, iron , zinc and selenium. Pistachios are oily in nature and use of this prevents the skin from dryness. Pistachios are used in traditional medicines in message therapy and aromatherapy, cosmetic and pharmaceutical industries as “base or carrier oil”. Walnuts are considered as “King” of nuts. Walnuts have high quality of protein in itself and these are the best substitutes for meat, vitamins and minerals. Walnuts also have antioxidants. These are also rich in monosaturated fatty acids (about 72%) like oleic acid. These are also the source of omega 3. Omega 3 is very necessary for brain health. Like almonds, regular use of walnuts increases the level of good cholesterol (HDL) and decreases the level of bad cholesterol (LDL). 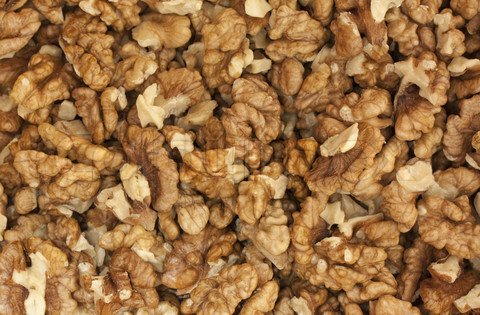 Walnuts have potential to fight against cancer, skin aging, and inflammation. The oil in walnuts have tendency to absorb strong odors. Walnuts are also good for heart diseases. Oil of walnuts is also good for skin rashes. 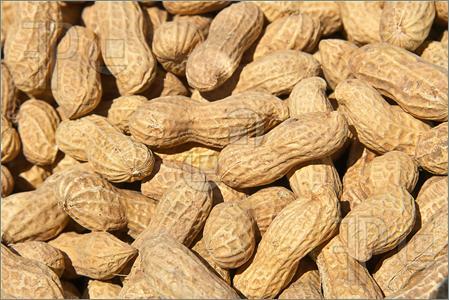 Common name of peanuts in Pakistan is “Mong Phale”. People eat peanuts in form of roasted salt peanuts. Peanuts have both saturated and unsaturated fats. Because of these, peanuts are the best diet food. Peanuts also reduce the density of lipids and cholesterol level. Peanuts are also rich in dietary. Peanuts also have calcium and iron which makes the bones healthier and strong. Peanuts can help to prevent the gall stone. Peanuts are also good source tryptophan (essential protein for the production serotonin). Winter season is the season of nuts. Make nuts part of your life and make good health.